Posted: June 23, 2015 in Spray What!? 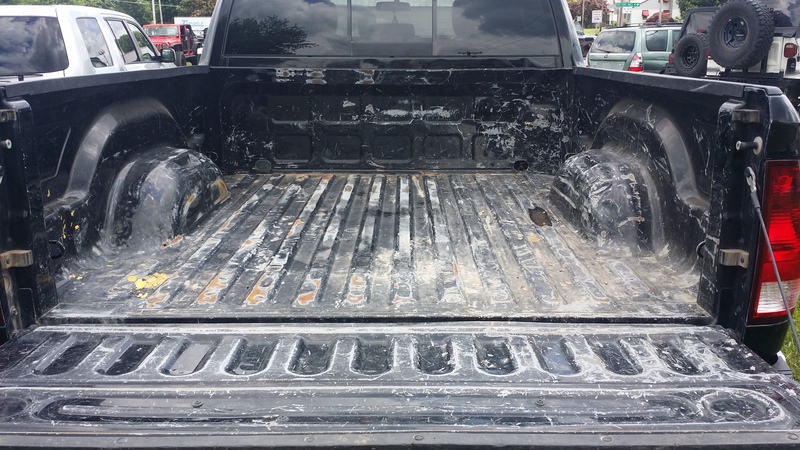 A customer brought us a newer Diesel Ram 2500 that he recently purchased, and due to the plastic liner that was in the bed was unaware of the damage that the previous owner was hiding. 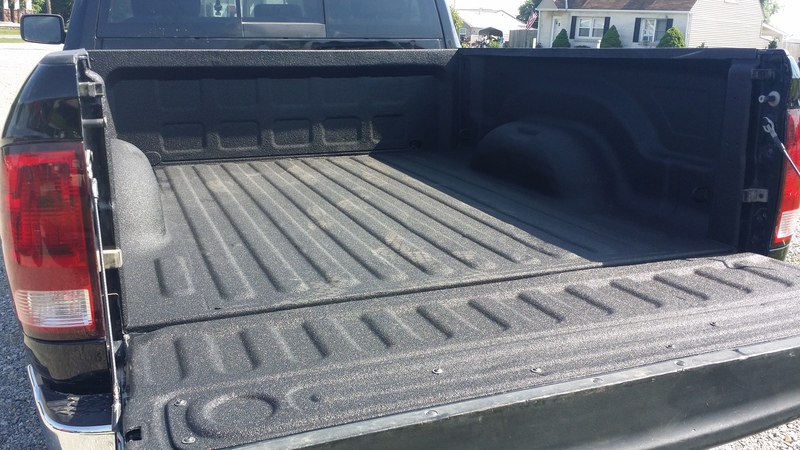 We were able to help him repair the areas that were damaged, and then coated the bed with our Hybrid Application. It turned out great!